The Juan De Fuca Minor Hockey Association - BC Society # S-20376 will hold the 2018 Annual General Meeting (AGM) on Tuesday April 9th, 7:00pm at the Lookout Lounge on the second floor of the JDF Arena. 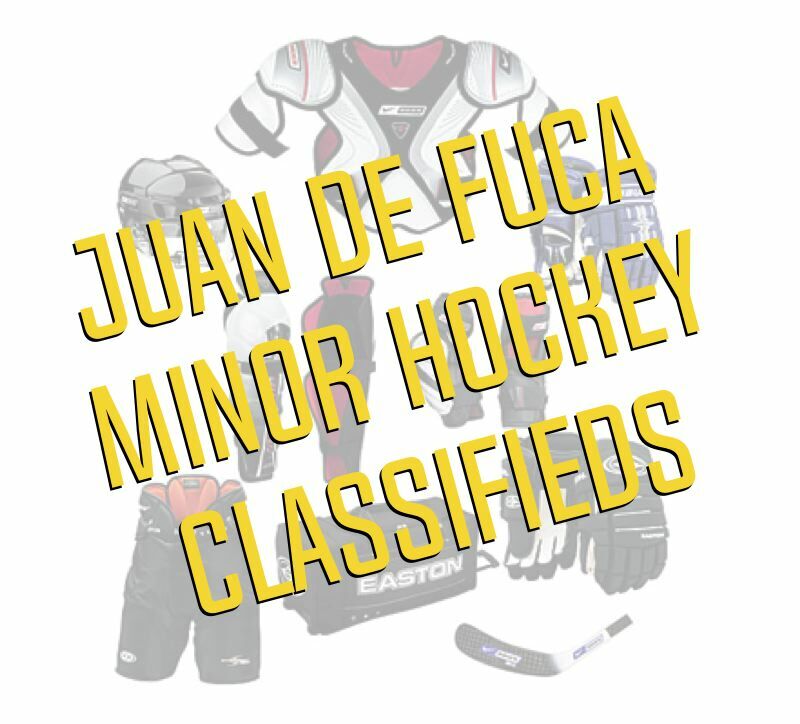 The JDF Minor Hockey Association is a volunteer run community organization with over 600 members that constantly requires new volunteers and new vision to maintain our excellent hockey program. The purpose of the AGM is for the members to review the operations of the society and elect Executive Board positions that have come to term or have been vacated. It is always the goal of our association to strive to create a board representing the widest range of participants from all our hockey families. Please make your best effort to attend the AGM. Candidate Bios can be located HERE. â€¢ If you are interested in a position and cannot attend the AGM, please forward an assurance to the members that you will be standing for a position. The notice of assurance should include a brief bio of the nominee with any other message that the nominee wishes to share with the board members for the nominated position. As stated above - All Notice of Assurance for any board position(s) MUST be received by Midnight April 2, 2019. JDF is Your association and lives on only by the dedication and care from all volunteers. For a program activity this size, that engages so many and so much or our community, volunteer support is the only reason we exist. Please take the time and come to the AGM. 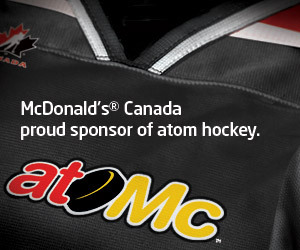 Help ensure that there is always a â€˜next seasonâ€™ for all our hockey families.